Kelley is a N.A.S.M. Certified personal trainer with a focus on nutrition and strength training. 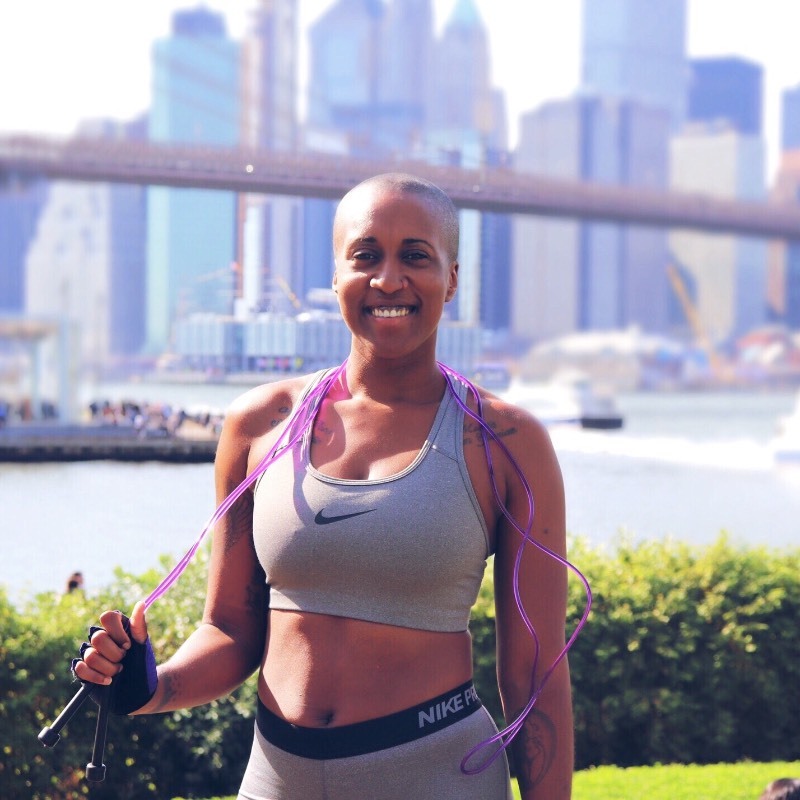 She started her fitness journey about 4 years ago to combat her weight gain and depression coupled with the health issues that stem in her family like diabetes and high blood pressure. 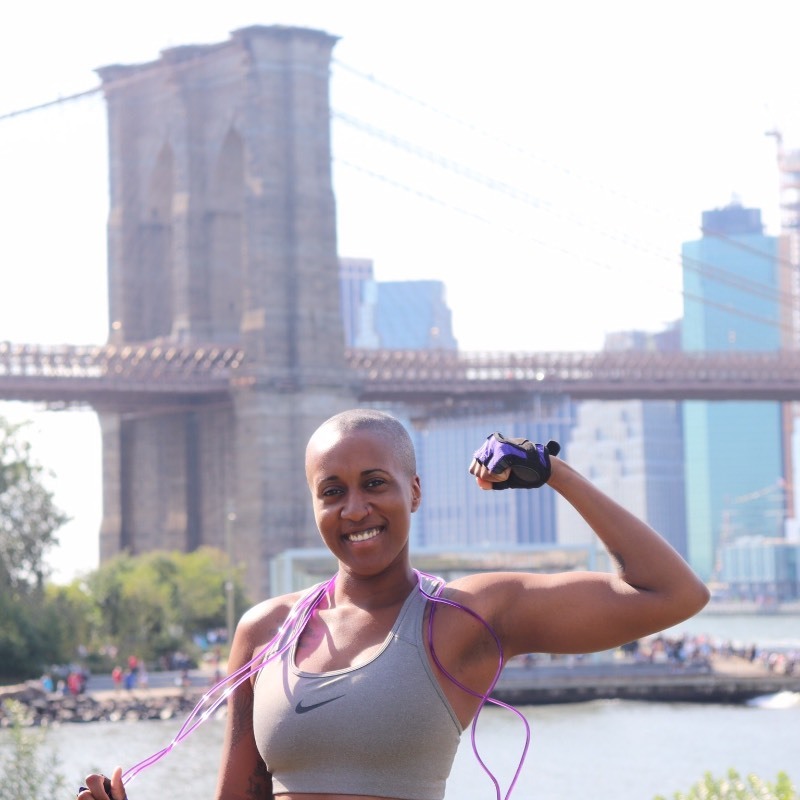 Before she got to a point where her health was severely at risk, she took a stand to eat healthier and get to the gym. Once Kelley started this healthy lifestyle, she fell in love with it. Some friends and family became inspired to ask for advice and even start training with her. 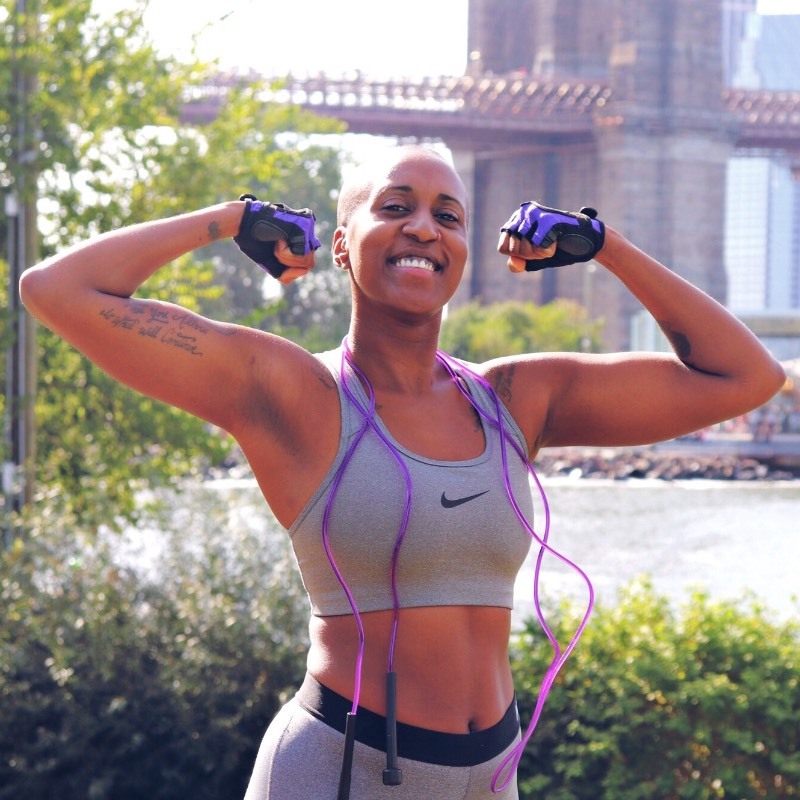 With all the extensive knowledge she's gained from research and industry professionals, she pursued a career in personal training with the goal to not only make people look good but feel amazing. She believes fitness is first and foremost a physical transformation. She can't wait to help you along your journey. I haven’t done consistent sessions with Kelley but if my wallet allowed it - I would! She is extremely knowledgeable, bubbly and great energy to be around. She’s honest and direct, kind and understanding. An overall GREAT person in the fitness industry to be around and to work out with! Kelley has truly helped me form and shape not only body but mind. With her gentle but thorough approach to training, I have lost weight but also gained a better understanding of my personal body and goals. A true trainer to me doesn’t have to be aggressive, a true trainer to me looks at what makes you your best self and grows that muscle and that is Kelley.